Mark Twain once wrote ‘Mauritius was made first and then heaven. Heaven being a replica of Mauritius’. He was absolutely right, Mauritius is mesmerizing! 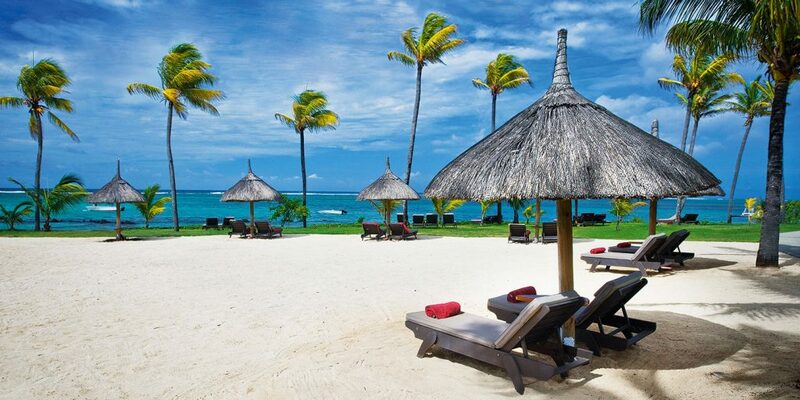 The pristine turquoise waters that surround Mauritius are sure to leave you speechless. The island has a rich history that will entice your imagination. Mauritius is a beauty you must live. Presenting the ultimate Mauritius travel guide. Mauritius is a tropical island and open to visitors throughout the year. However, the best time to visit and take in its beauty is between the months of April to June and September to December. 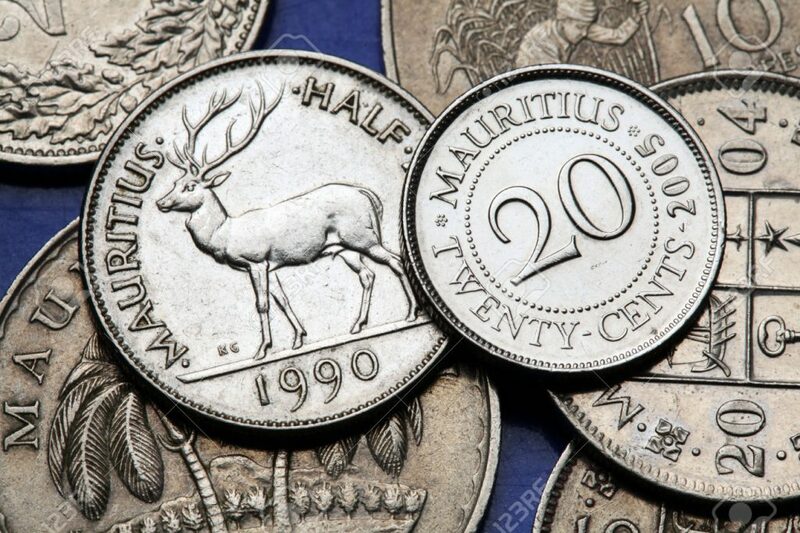 The native currency of Mauritius is the Mauritian Rupee. Euros and Dollars are accepted at certain establishments, however they do tend to charge a certain exchange fee. So to avoid an indirect loss of money, make sure to exchange your money to the local currency before heading off on your trip. The average temperature of the island hovers between 17 to 30 degrees throughout the year. With Mauritius being an island, needless to say we suggest you carry along light cotton clothing and beachwear to make the most of your time there. Make sure to also carry enough sunscreen, a hat, a pair of sunglasses and most importantly, flip flops. Indians are granted visa on arrival, so you don’t have to go through the hassles of getting a visa before heading to Mauritius. Here are a few tips for once you’ve landed in this beautiful island country. Even though the country is small, it’s packed to the brim with amazingly unique sight-seeing spots. For those who love to spend their time by the beach, the ‘Le Souffleur’ and ‘Ile Aux Cerfs’ must be on your list as per the Mauritius travel guide! These tourist hotspots feature glorious white sandy beaches and stunning blue waters. If all you want to do is relax, this is where you need to be. 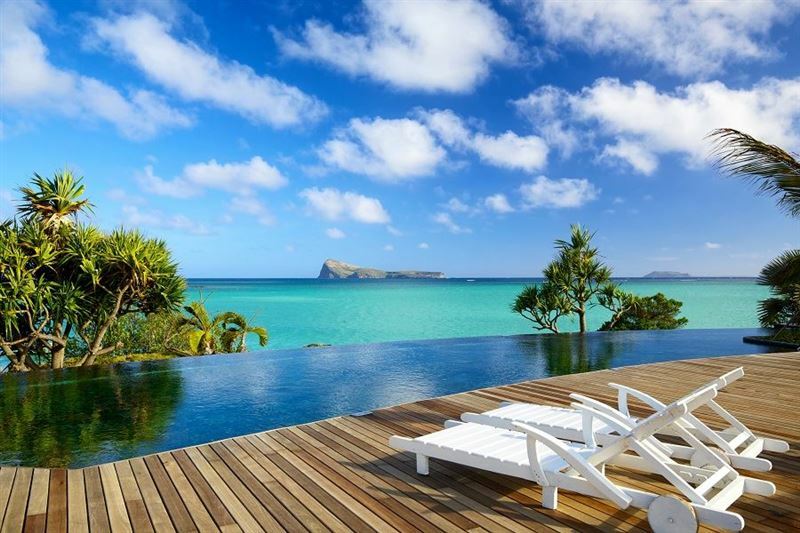 Most Mauritius holiday packages take you to these beautiful spots, and allow you revel in the astounding beauty of the island. If trekking and hiking is something that interests you, head to the ‘Black River Gorger National Park’. Covering 3.5% of the island, it is home to many species of flora and fauna that are indigenous to the island. It also has many hiking trails that will ensure you get lost in its beauty as you walk through them. For an unusual and interesting sight-seeing spot, head to the quaint village of Chamarel. It is home to a beautiful 100 meter tall waterfall and the unusual but unique ‘Seven Coloured Earth’ tourist spot. The waterfall offers a breath-taking view from its viewing deck. The ‘Seven Coloured Earth’ on the other hand is a sand dune made up of seven different colours of sand which include reds, browns and even purple. If you love trying out different cuisines and local dishes, keep an eye out for Dholl Pori, Fish Vindaye, Farata and Gateau Patat Douce. 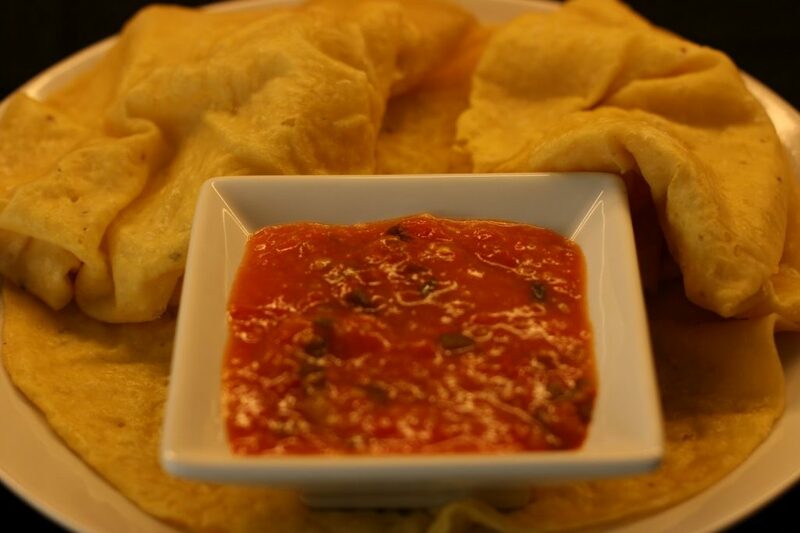 These are authentic Mauritian cuisine and are sure to tantalize your taste buds, leaving you craving for more. If relaxing isn’t your thing and you’d rather be on your feet and trying out all kinds of adventure sports, Mauritius has a lot in store for you. For those who love making their way through dense forests on foot could try out hiking and trekking. Those who love riding the waves can try out surfing between the months of June and August. If you want to explore the marine life of the island, you could try scuba diving between the months of December to March. Mauritius tourism has picked up over the years, leading to easy access to these action-packed activities all across the island. Keep this Mauritius travel guide in mind before you head to the island and you are sure to make the most of your holiday. If you have been to Mauritius and would like to suggest something to the first timers, let us know in the comments below. Mauritius has a rich history that will entice your imagination. So If you're heading to Mauritius, read this ultimate Mauritius travel guide!